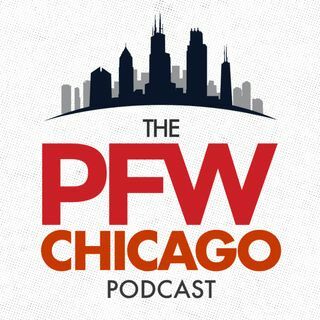 In Part II of our special Podcast series on the 2017 Bears rookie class, we learn about the three picks that Ryan Pace made on Saturday. We open, though, with a little talk about Jay Cutler entering the TV booth and why it's a great fit. Then Cecil Hurt from the Tuscaloosa News (@CecilHurt) discusses Bears DB Eddie Jackson. North Carolina A&T head coach Rod Broadway joins the show to break down Bears RB Tarik Cohen. We conclude with Kutztown head coach Jim Clements, who talks about ... See More Bears OG Jordan Morgan.